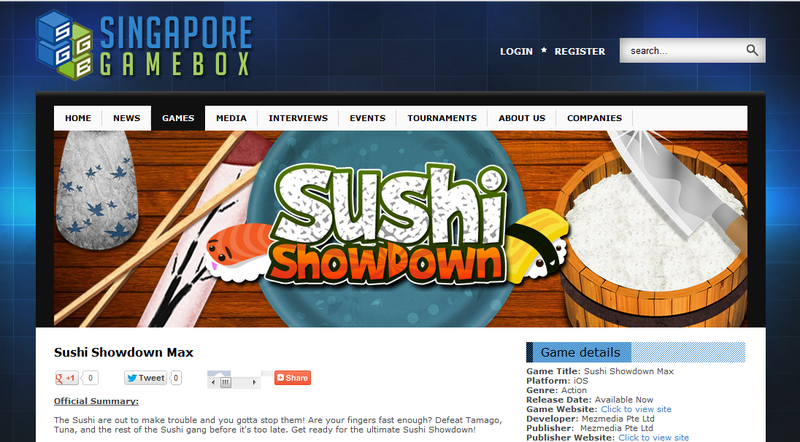 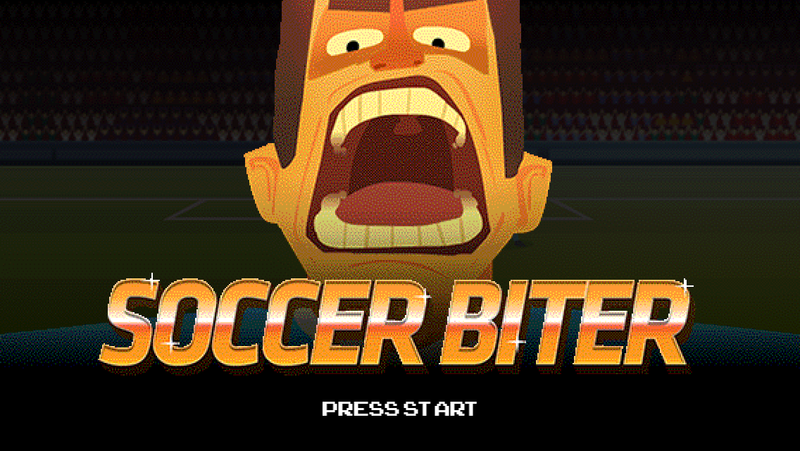 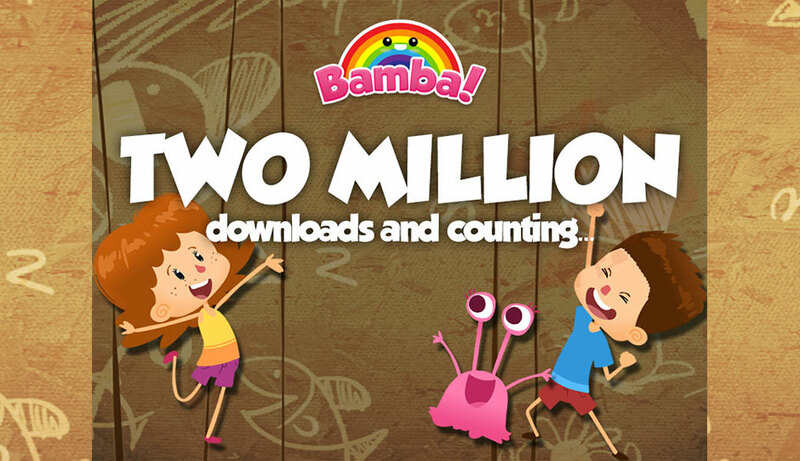 Two million downloads and counting! 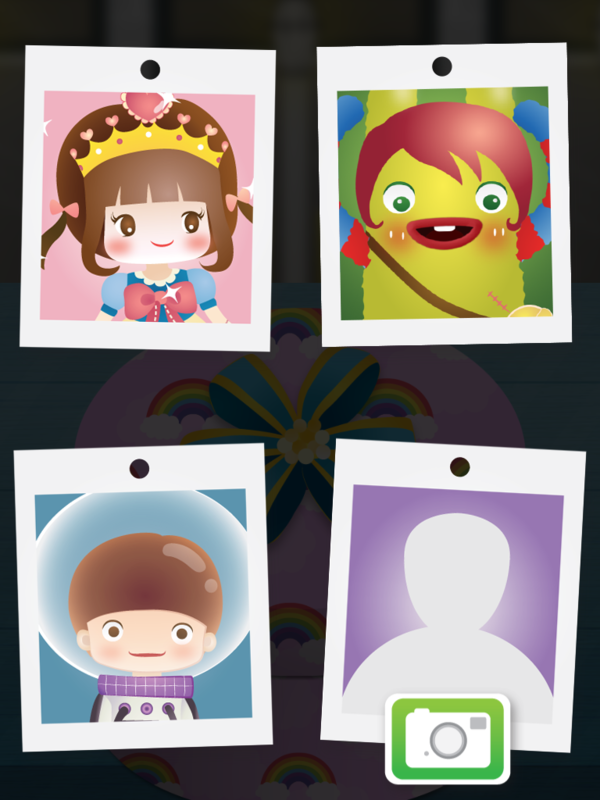 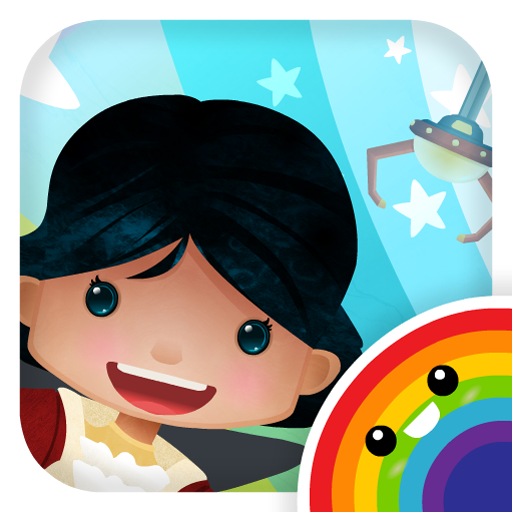 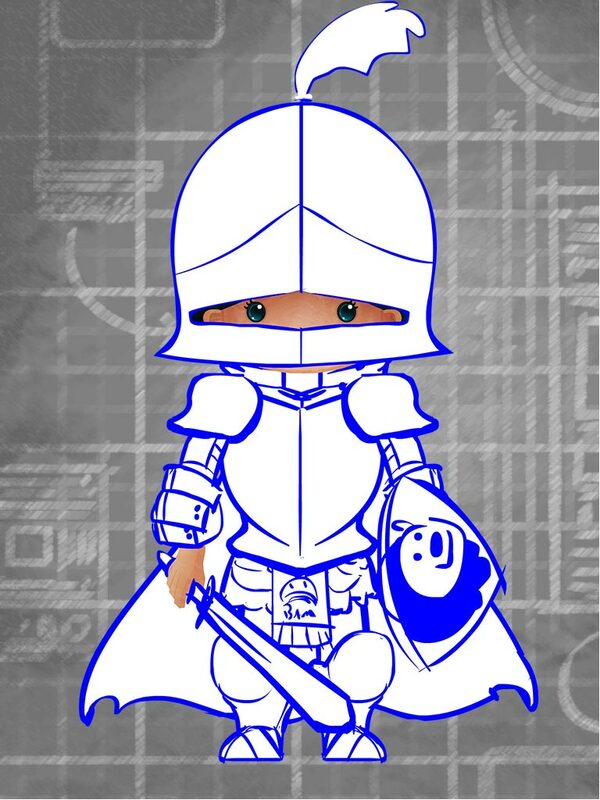 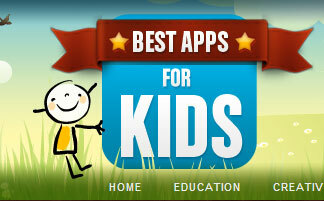 Bamba apps popular with kids aged 2 to 4 years old all over the world. 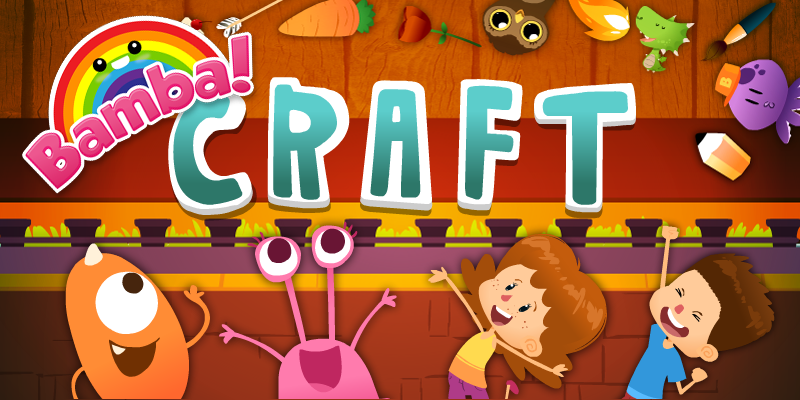 Visit www.bambatown.com. 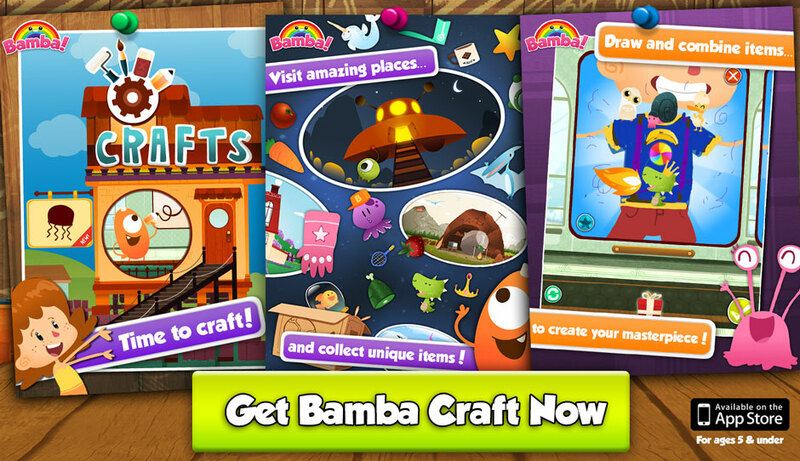 Bamba Toys gives kids the ability to design their very own toys from customizing the parts to the right packaging. 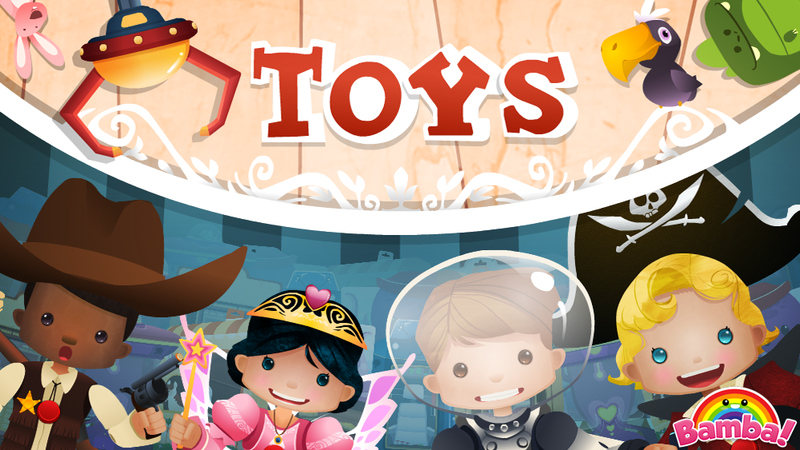 With its highly interactive user interface and a gameplay full of creative content, Bamba Toys gives kids a fun-loving opportunity to design and play with their own toys. 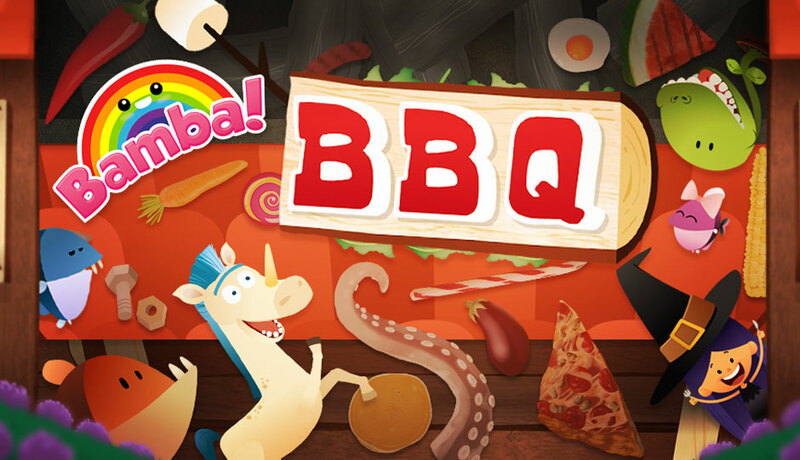 Kids become the ultimate pitmaster in Bamba BBQ. 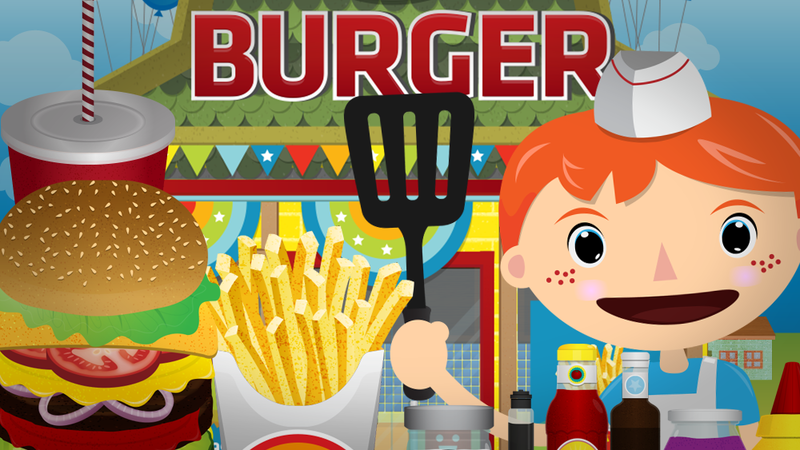 Choose from wacky flavours and feed four cute characters in this iPad and iPhone educational app for kids aged 2 and above.